According to WB, land acquisition has only reached 742 acres, out of 1,987 acres needed for the construction areas and is slated to be finished by June 2022. The report said the augmented delay during the last two years in acquiring land has hit a juncture where it is directly impacting the pace of the main works construction. Hence, the implementation progress has therefore been set to moderately unsatisfactory, said the World Bank. According to the Washington-based lender, preparatory work is only 24% complete compared to expected 100% and civil works completion has touched less than 1% against the expected 20%. It added that due to poor safety management, accidents and death have occurred in linkage with construction work. 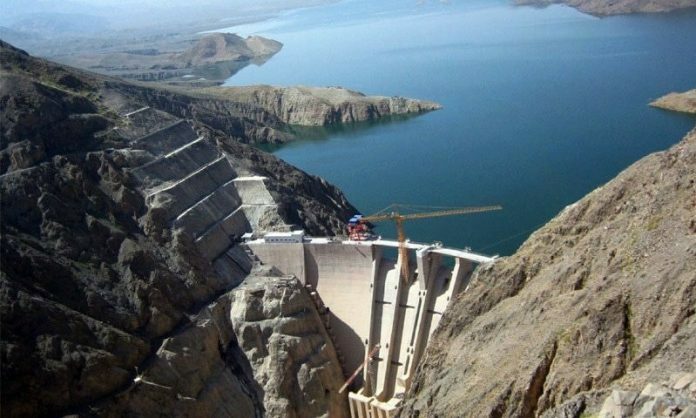 The implementation report highlighted the increased attention and leadership by senior government officials in the Ministry of Water Resources and Khyber Pakhtunkhwa (KP) government contributed to increased activities to accelerate the project since November 2018. 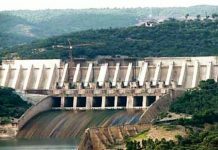 The KP government, Ministry of Water Resources and Water and Power Development Authority (WAPDA) in conjunction with the World Bank have recognized a set of critical moves which require to be taken immediately to turn around the project. The key actions identified include accelerating the land acquisition, improve occupations safety and health management. Additionally, it includes the bolstering the Wapda Project Management Unit and to decentralize the decision-making process to project level, so execution can become more efficient, said WB. To resolve the land acquisition problems, key decisions have been taken by the Project Steering Committee held in Peshawar on November 6th, 2018, which was presided over by the Minister of Water Resources. World Bank said that a committee setup by the KP government in November 2018 has commenced work to resolve the land acquisition issues and will present its recommendations in the next steering committee meeting. 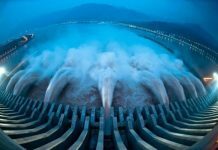 The implementation report stated that Wapda in assistance with the Ministry of Water Resources was working to remove hindrances for efficient project execution and improved safety management. In this respect, a project steering committee has been scheduled during the ongoing month, which will be presided by the Minister of Water Resources, said World Bank. Also, it added a new bank mission is planned for February 2019 to follow up on the actions to accelerate the project. A Project Steering Committee meeting is planned for January 2019 to be chaired by the Minister of Water Resources. A new Bank mission is planned for February 2019 to follow up on the actions to accelerate the project. The estimated cost of the Dasu Dam project is around $4.278 billion. The International Development Association (IDA), an arm of the World Bank has provided a credit equating to $588.4 million and a partial credit guarantee (PCG) of $460 million has been approved by the Washington-based lender. The loan provided by the World Bank is primarily being used for project supervision, implementation of social and environmental management plans, and preparatory works such as relocation of Karakoram Highway (KKH), access roads, offices and colonies. 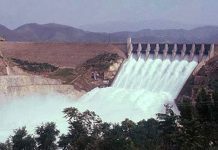 The Dasu Dami s a 2,160 MW run-of-river greenfield project located about 240 km upstream from Tarbela Dam on main River Indus. It will supply 12,225 GWh annually and is part of least cost solution to mitigate power shortfall and reduce the cost of generation in the country. The project comprises six generating units of 360 MW each as well as 250 km, 765 kV double circuit transmission line from Dasu to Islamabad.